Welcome to the second week of our 2014 Holiday Progressive Dinner Blog Hop. 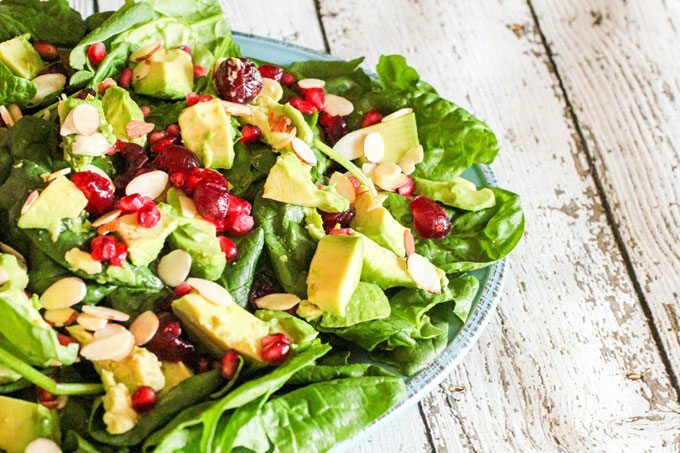 Today we are sharing salads and I’ve brought this simple but festive Holiday Avocado, Pomegranate Spinach Salad. 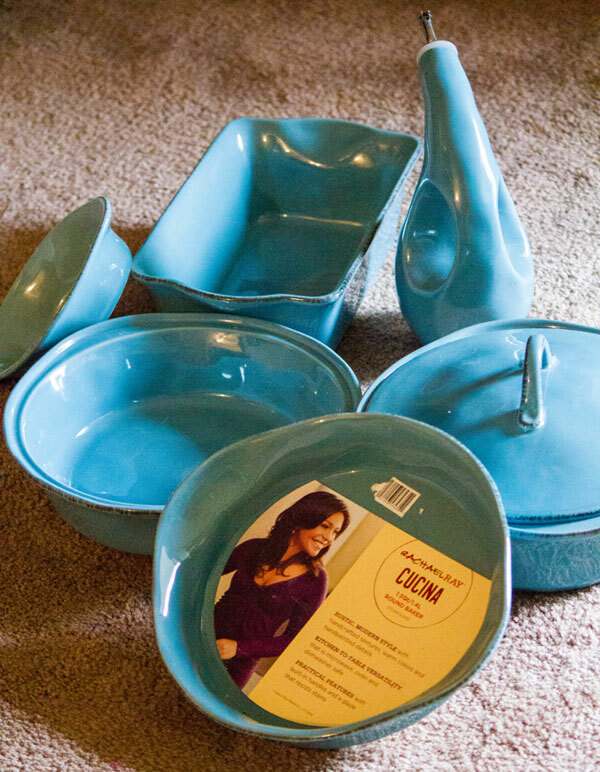 I also have a GREAT Rachael Ray Cucina Stoneware giveaway for you too! 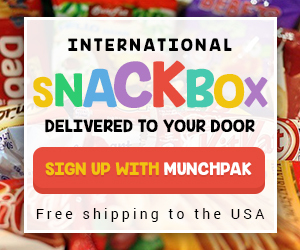 PotsAndPans.com is sponsoring our progressive dinner this week, and boy do they have a lot of wonderful products! All of my Rachael Ray Cucina Collection pieces have come from them and I love all of them. 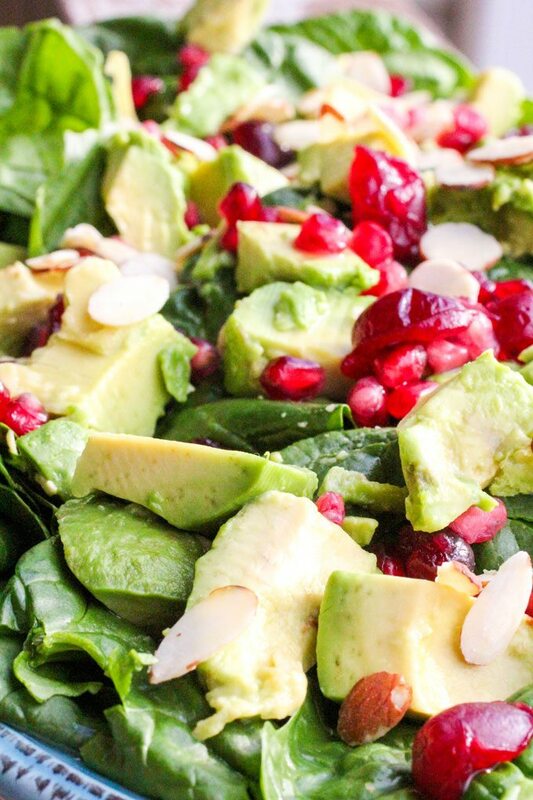 I served my Holiday Avocado, Pomegranate Spinach Salad on the big platter I received and I just loved how it looked on the table. I chose the Agave Blue which probably doesn’t surprise any of my regular blog readers, since I seem to have a thing for blue. I love the soft color and that they can be used for any time of year. The pieces are all crafted from durable stoneware with outstanding solidity and glazed with earthy, rustic color. I love the different colors offered, they are unlike anything else. The pieces blend a relaxed Old World charm with modern functionality which is important in my busy kitchen. Most pieces in the Rachael Ray Cucina Collection are oven safe up to 250° for up to 30 minutes, making them the perfect pieces for keeping dinner warm in the oven just a little longer. The 12″ Oval Au Gratin I got is oven safe up to 500 degrees and ALL of the stoneware is microwave, freezer and dishwasher safe for convenience. You just really cannot get better than that, and when you look at the great colors and beautiful pieces, you will see why the collection is perfect for any table or event. PotsAndPans.com is also a returning sponsor from our 2013 Progressive Dinner. 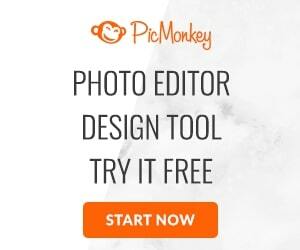 BE SURE AND CHECK OUT ALL THE FABULOUS SALAD RECIPES! Ok, now before we get back to the Holiday Avocado, Pomegranate Spinach Salad, I want to say one last thing. There are six of us participating in this 2014 Holiday Progressive Dinner Blog, and each of us has brought a delicious salad recipe for you today. Be sure and visit everyone and collect the recipes and see what each of them love about Rachael Ray Cucina Stoneware and don’t forget to enter to win your own pieces for this great stoneware at the bottom of the recipe for the Holiday Avocado, Pomegranate Spinach Salad! 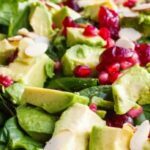 This salad is so ridiculously easy to throw together, yet the presentation is gorgeous and looks beautiful on a holiday table. You can hardly call this a recipe and certainly anyone can throw it together. It required very little measuring on my part. We literally just kinda tossed in all the ingredients, arranged them on the platter and were quite pleased by exactly how beautiful it turned out. For you, dear reader, I added some measurements, but please, please be risky and daring and add or subtract what you love or don’t love. 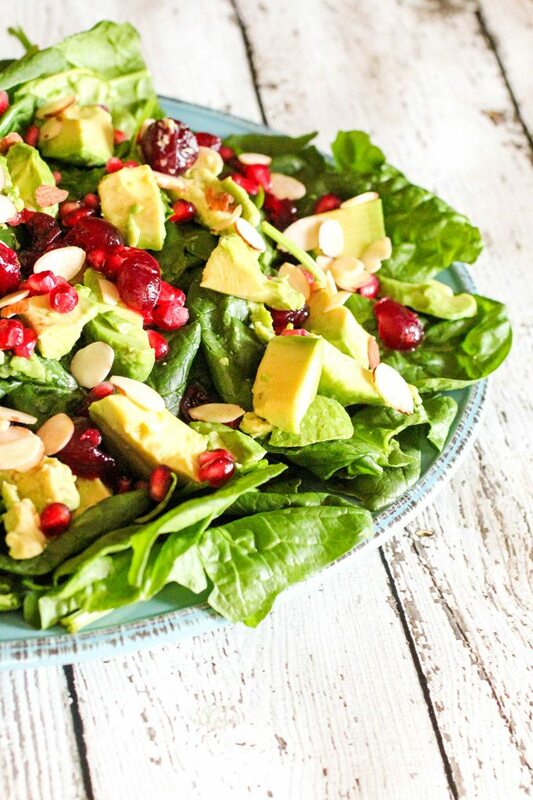 Toss spinach, sliced almonds, feta cheese and pomegranate arils. Transfer to a serving platter. Sliced avocado and toss with slices with lemon juice, drain. Add sliced avocado to the top of the salad. 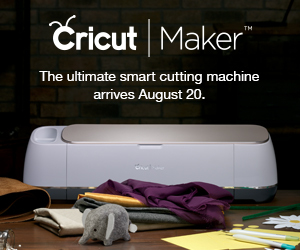 WANT TO WIN YOUR OWN RACHAEL RAY CUCINA STONEWARE? Love!! The salad looks amazing – all of my faves! Beautiful color on this dish! I’d choose the 3.5-Quart Oval Casserole, Agave Blue. 12-Inch Oval Serving Bowl, Agave Blue is a product I am in need of, and would use often. The 3.5-Quart Oval Casserole, Agave Blue is beautiful! I would choose it first. I really like the 12-Ounce Oval Au Gratin, Agave Blue dish. Such a bright color and lovely shape! It is hard to pick just one! So hard to choose Alicia!! Good luck!